You can now find our products in various farm shops and deli’s. We also supply to restaurants, butchers and bakers. Along with our online shop we sell on various other selling platforms. Our range is continuing to grow with new blends and delicious recipes. 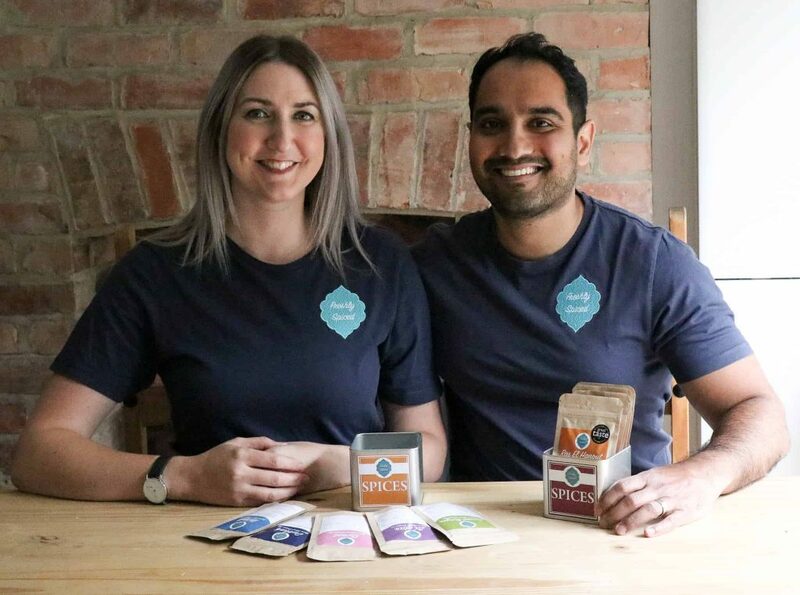 We look forward to hearing from our customers, finding out how our spices have been used to create their own unique meals. Whilst much of my experience has come from the food industry. I have also learnt a lot from family with knowledge being passed down from generations. My grandfather set up the first spice shop in Nottingham in the 1950’s. Whilst this is not there anymore I am proud for some part of this to be continued through my own methods and unique blends.